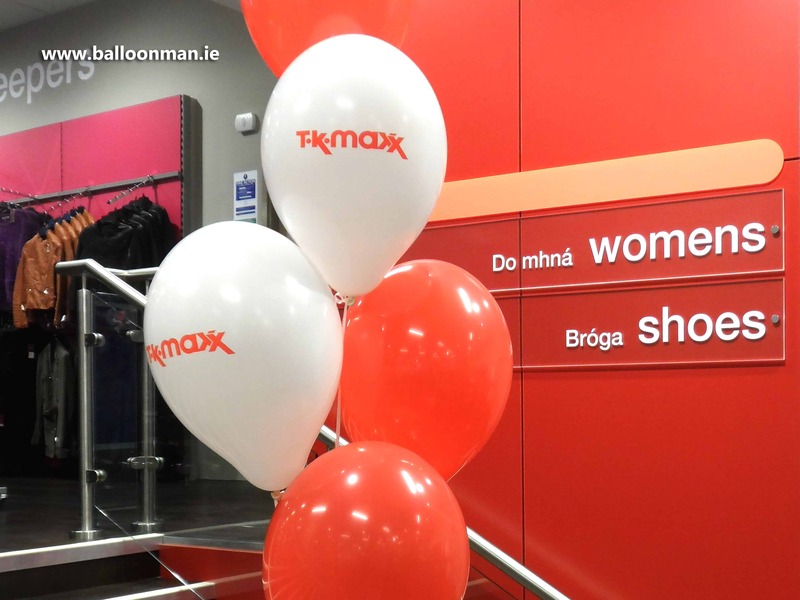 At Balloon Man there is one thing we are especially passionate about, and that is latex balloon printing. One of the best and most cost effective brand marketing tools, money can buy. Our latex balloons are comprised of natural rubber sap, minimal amounts of non-toxic coagulants and pigments and are 100% bio-degradable. 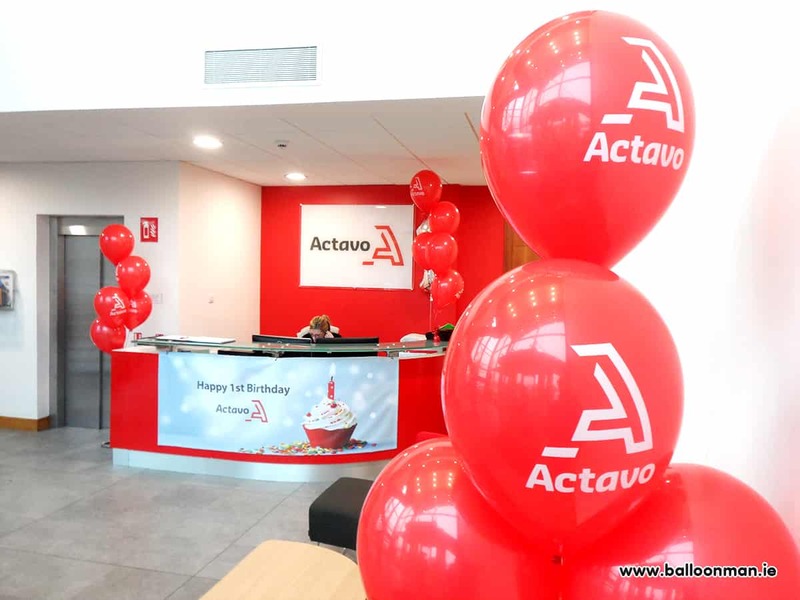 A standard balloon size is roughly between 10” and 12”, however we can source a number of additional sizes in a huge variety of colours to suit your needs. 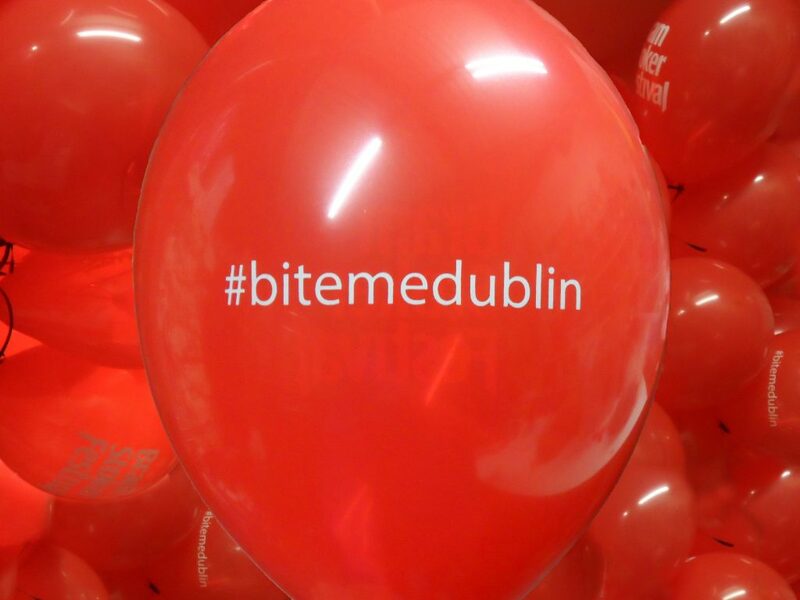 Latex balloon printing is a form of screen printing. We stamp a thick rubber ink onto your latex balloon. 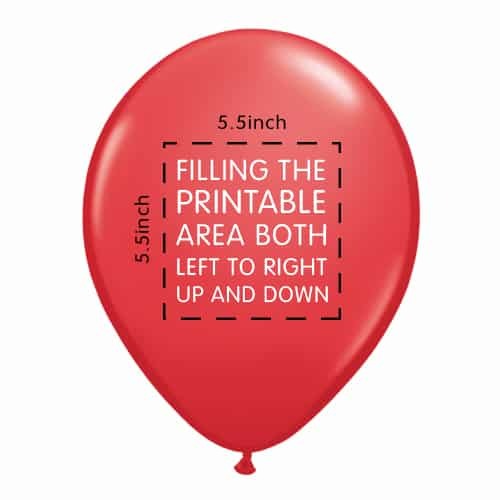 When fully inflated, the largest printable area on your balloons fits a 5 inch square. When designing your artwork, keep this in mind by trying to fill both width and height of your design as evenly as possible.